This morning, my day to sleep in, I crawled out of bed at 6am and went to unlock the gymnasium at church for a basketball tournament. When I got home I thought I’d head on over to Hiland High School, just west of Berlin, Ohio, and take a few pics of the start of the Berlin Amish Country Half Marathon and 5K race. I love to go on walks and ride my bicycle, but I must confess, I’m not inclined to run much, especially when it’s 20 degrees F outside. I know some people who like to run and it seems to me that they really like to run, like you could maybe call them fanatical (you know who you are). There were a whole lot of runners and well-wishers around and you could feel the excitement building as the start of the race drew near. I caught the fever pretty quickly and hung around for a whole lot more than the start of the race; the half marathon started at 8:30am and I didn’t get home till around 11am. The race is touted as being “designed for runners by runners”. That’s all well and good but Holmes County is not flat. 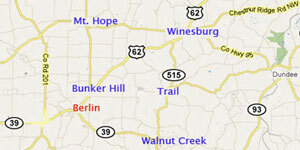 I was right there watching the runners chugging up the long steep hill just east of Charm, Ohio, on County Road 70. There was a whole lot of huffin and puffin goin on. Dan Welsh from Washington D.C. Shortly before the half marathon I chatted with Dan Welsh, all the way from Washington D.C. Dan said he heard about the race in Amish country when he was running in Akron. Dan was here with his brother, Robert, and I could tell he was pumped for the race even though it was a lot colder than most races. There were lots of local and regional runners but there were also runners from all over the U.S., Canada, and even France. Mark Fowler, the race director, said there are a lot of runners looking for a more challenging race. It looks like this race in Amish Country fits the bill to a T, and people are willing to come a distance, and brave the cold weather, for the challenge. 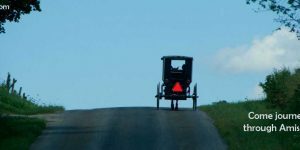 I traversed the race route and, having seen it, I can tell you it is as advertised: Participants will be treated to views of untouched countryside, Amish buggies and working farms, as well as scenic rolling hills, and Amish school houses. 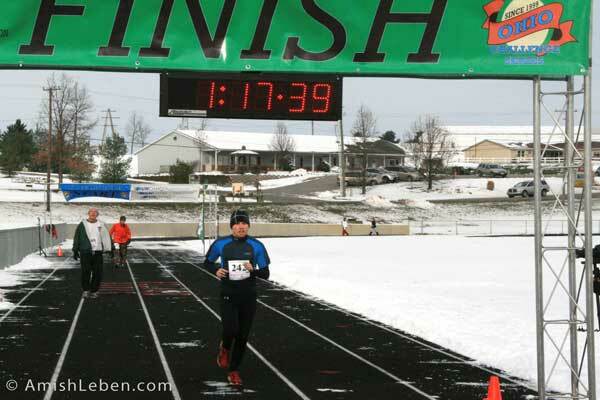 It was a beautiful day for the race, especially with the recent snow which still covered much of the countryside. It was fun to watch the runners at different points along the race. I was amazed at how fast many of them moved up some of the hills. 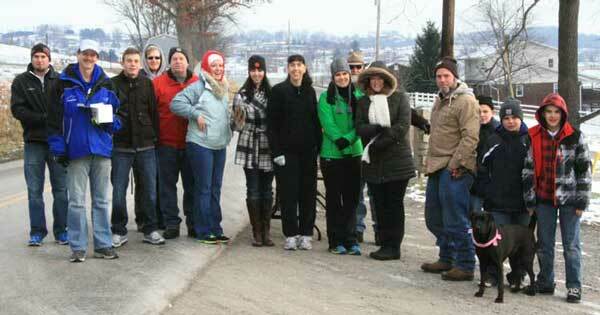 This was the second annual Berlin Amish Country Half Marathon and 5K race. This year there were close to 800 participants for the two races. 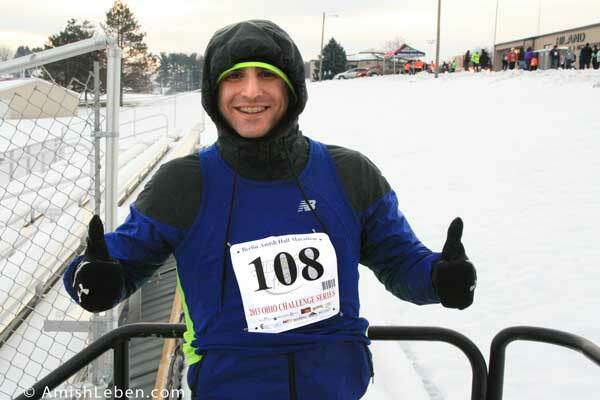 This year’s winner of the half marathon was a local school teacher from the Sandy Valley School District, Justin Baum. His finishing time for the half marathon (a little more than 13 miles), was just under 1 hour and 18 minutes. Justin is also a cross-country coach at the school and he has officially set the bar pretty high for his players. The race is put on by the Berlin Main Street Merchants. The event is made possible by the merchants working in conjunction with the East Holmes Fire Department, area businesses and civic organizations, and the Berlin-area community. 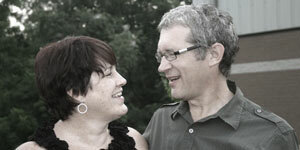 Thanks to all who work diligently to make this event happen.